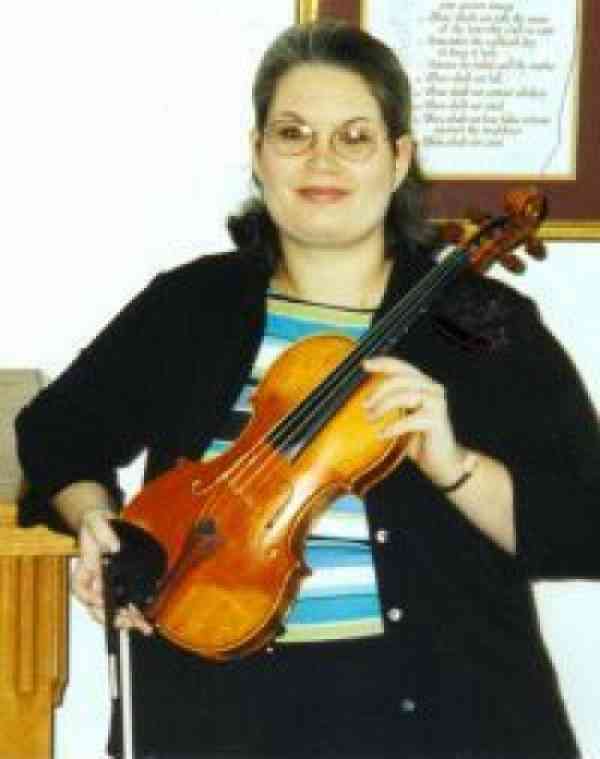 Bethany Watt began Suzuki violin studies at age 5. She has been an active Suzuki teacher in the Lexington, KY area since 2001. Bethany has a thriving Suzuki studio of 20+ students ages 3 to adult including several special needs students. She has completed Suzuki training through book 4. In addition to teaching, Bethany is a freelance musician who performs throughout Central Kentucky.